A Handy Tool right there just when you need it ! Attach to your golf bag. 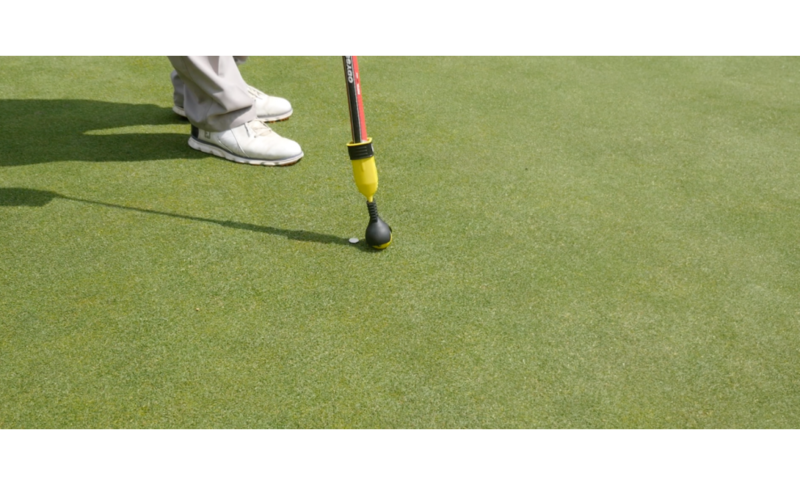 Use by hand or fix onto any standard sized club grip for extended reach. Always close to hand and ready to go. 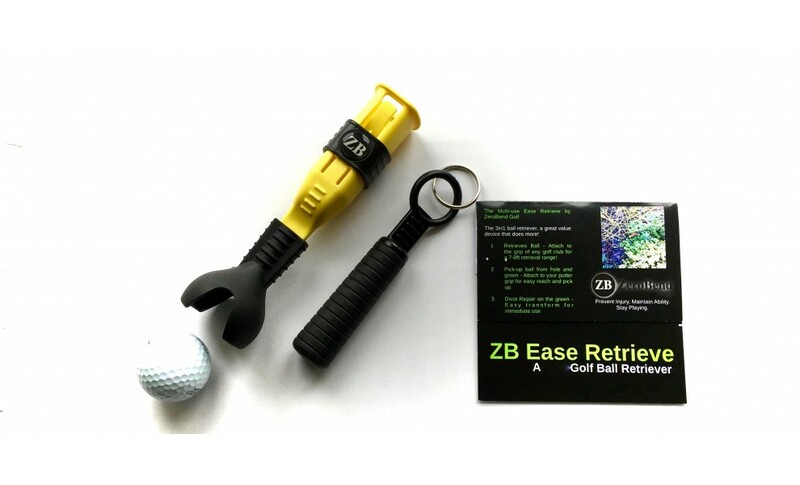 Saves you money - Don't lose expensive golf balls. 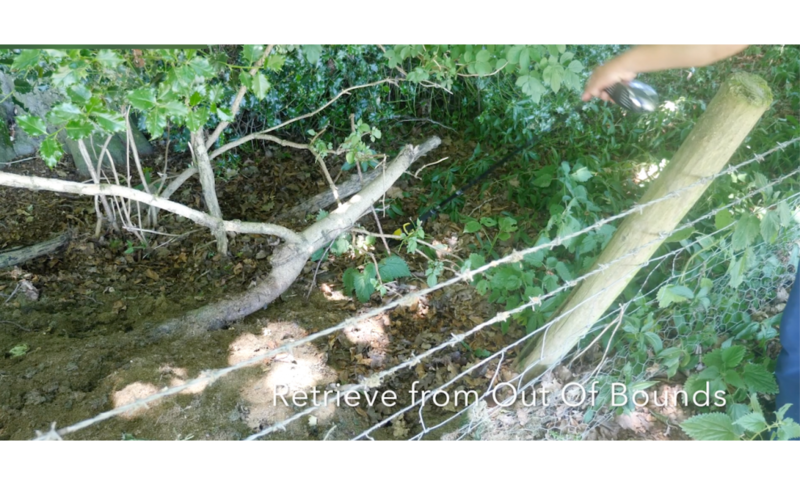 Avoid having to step down into unsafe areas such as slippery ditches. 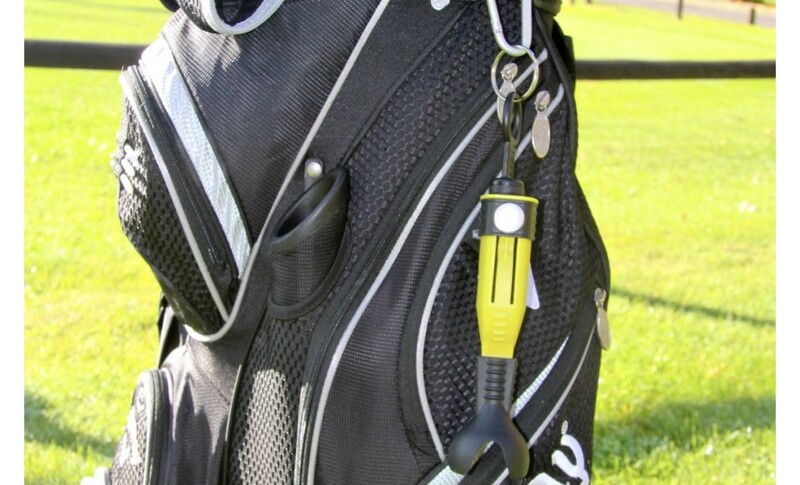 Accessible - Simple and easy to use, no messing, a must for every Golf Bag! 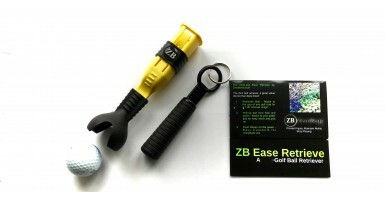 ZB products - thousands sold across the world. For postage costs - Use 'Shipping Estimator' in your Shopping Cart prior to checkout. Taken in "Checkout as Guest"
Taken in "Checkout with PayPal"
AMEX Card Payments only taken in "Checkout with PayPal" at present. 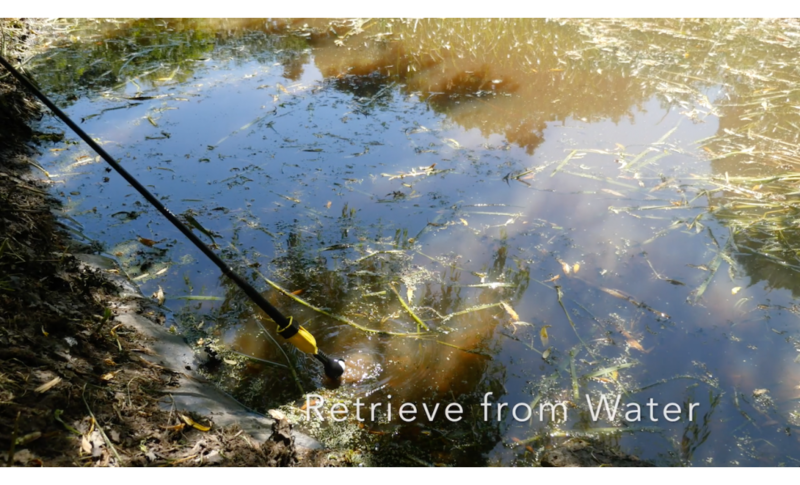 Ball Retrieval - Attach to a golf club and retrieve golf balls from ditches, lakes shrubs and more. 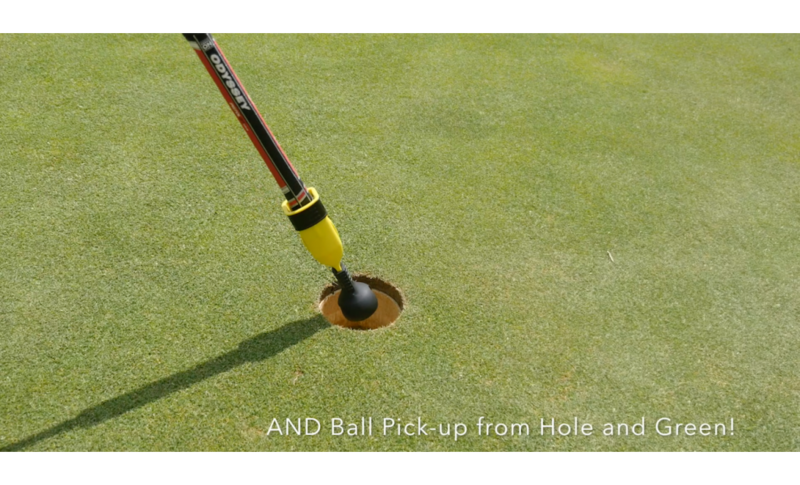 Ball Pick-up - Easily pick up Ball from hole and green (especially handy when holes are water-filled). 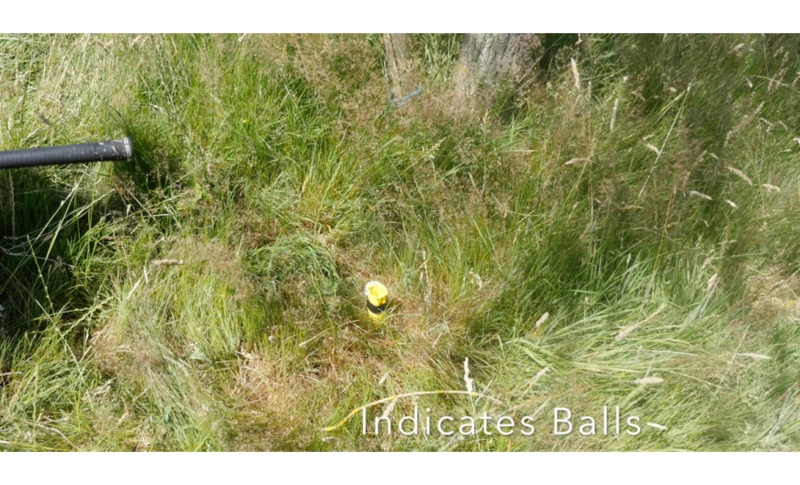 Indicate ball position - Use to mark the position of a found ball when going to get your club. Highly visible colour. 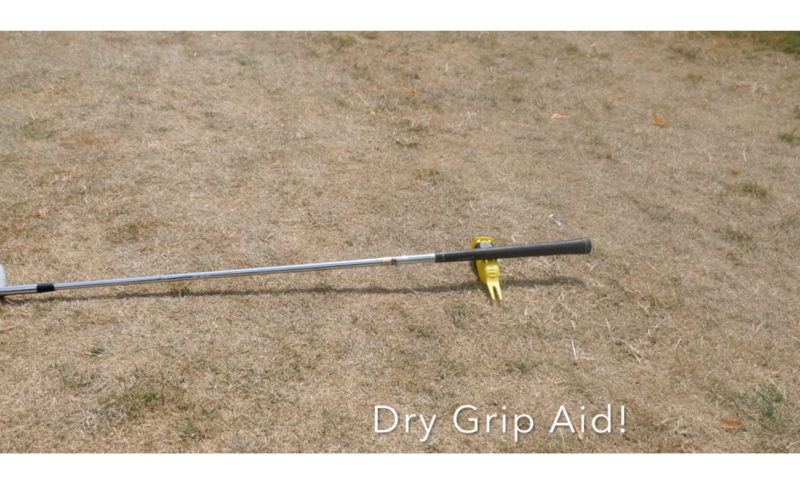 Keep your grips dry - Place club onto the device and not onto the wet ground, keeping grips and hands dry. 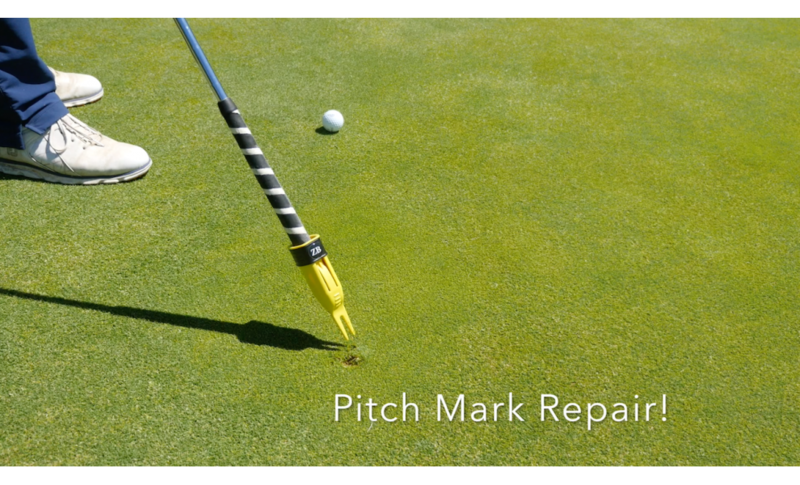 Repair Pitchmarks - Attach to your putter grip or use by hand for effective repair of pitch damage on the green. Orders received Monday to Friday by 15.00hrs GMT, we aim to process and dispatch within one business day. Orders received Monday to Friday later than 15.00hrs GMT, we aim to process and dispatch within two business days. Currently we do not operate a weekend Postal Service, therefore orders received later than Friday 15.00Hrs or during any UK National Holiday may not be processed and shipped until the next available business day. We hope this does not inconvenience you unduly and please contact us for further information if necessary. Normal Business days are Monday to Friday (excluding UK National holidays). Delivery aim is estimated - short delays can occur during busy periods or delays in customs for example.